If you are in charge of managing employees, then there may come a time where they will need to be trained to improve in terms of meeting company expectations. To help ensure that you are able to do so in an organized fashion, you will need to come up with a training plan document. This article will teach you all that you need to know in order to make one. Before you can get started with making a training plan, the first thing that you need to do is to figure out the situation of the company. It is important for you to be able to conduct a needs assessment so that you can figure out what it is that the employees should be trained in. Make sure that the training plan is one that benefits the company. Next is for you to take note of the people that should be involved in the training. Not only will you have to figure out who the trainees are, but you will also need to find the right people to become the trainers. Make sure to include their complete names and their position titles into your training plan. Once you are done identifying the needs of the company, then you may be able to come up with the goals and objectives that need to be met. Knowing what they are will help you plan out things such as what materials will be needed, the effective training methods that need to be used, the training schedule and so on. This should be easier once you have figured out the goals and objectives that the training needs to fulfill. You have to understand what needs to be done so that both the company and the employees can benefit from the training. Come up with accurate descriptions for every activity that needs to be done. Once you’re done coming up with an action plan, then next is to think about what’s needed. 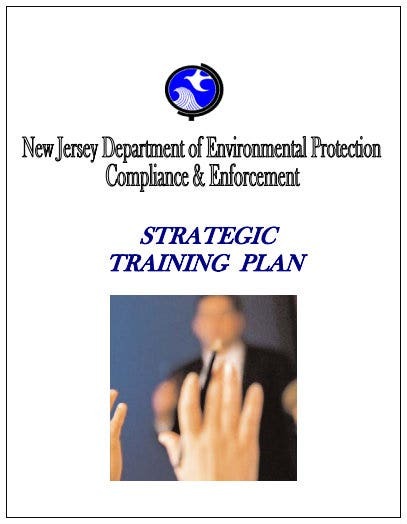 Take note of the different things such as the equipment, software, or whatever resources will be needed in order to properly conduct the training. Make a list of all the things that are needed so that you can acquire them as soon as possible. The plan should consist of a training schedule that plans out all of the different activities that need to be done within a certain amount of time. Make sure that training schedule is clear in terms of how all sessions will be spread throughout the different days, who takes part in them, and what form of training takes place. If you are going to hold a training program for your employees, then you need to know exactly what tasks need to be done and what goals need to be achieved so that they may benefit from the training. 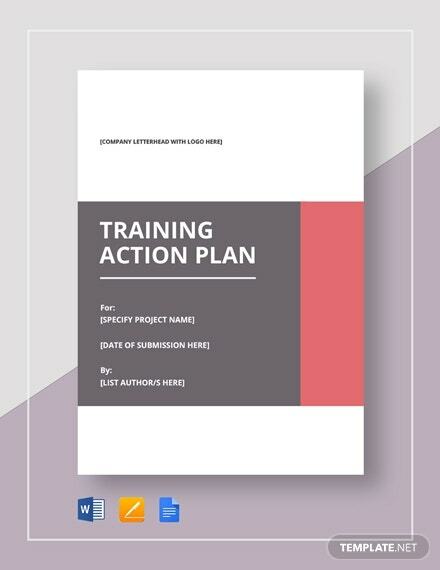 With the help of this training action plan template, you’ll be able to make a document which will help tell you everything that needs to be done. Even major corporations will require their employees to undergo training. To ensure that the training programs they hold are a success, they will need to come up with a proper plan. This template will help make sure that you are able to point out how that plan should go and what needs to happen for it to be successful. 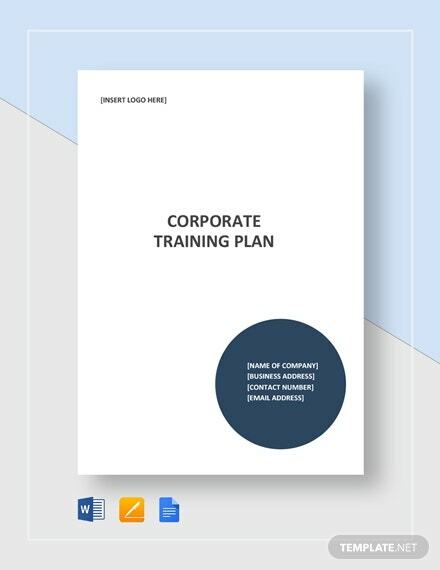 If you wish to make a standard employee training plan, then know that this template will always be available for you to download at any given point in time. Just make sure to use either Microsoft Word or Apple Pages so that you can access and customize it until you are happy with its contents. Those who are running restaurants will need to make sure that their employees are always able to provide top-quality service. 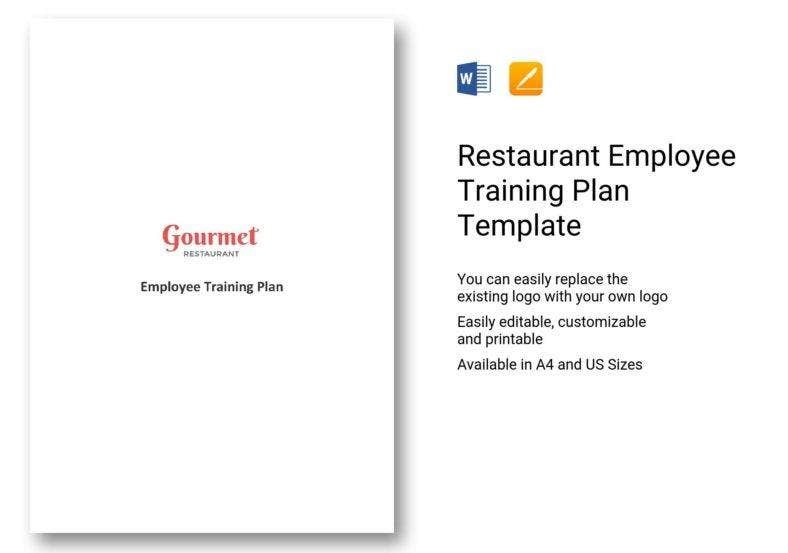 With the help of this template, you can come up with a training plan which ensures that these employees will know what needs to be done in order to meet with customer expectations. It is important to come up with a strategic plan when thinking about the best training methods for a particular business. 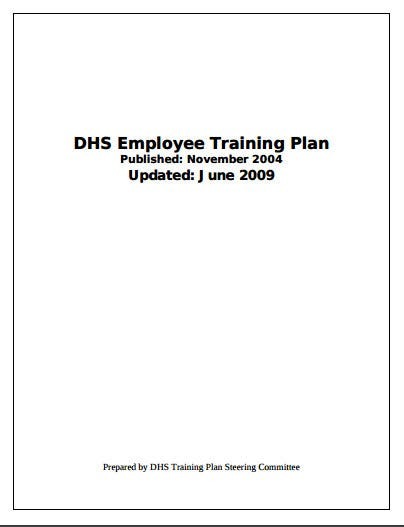 Once you have an idea as to how the training should be handled, then all you have to do is to download and use this template to make a document where you can put the contents of your plan. Remember that every employee in a business must be properly trained if you want them to meet expectations. 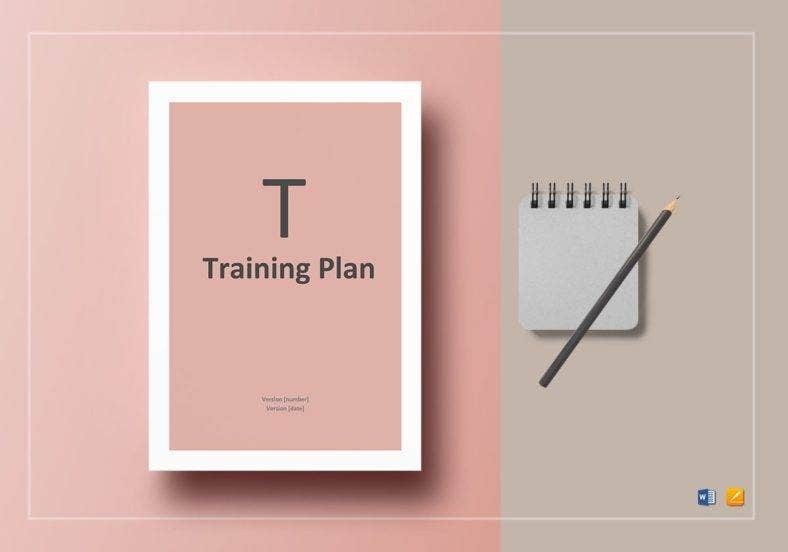 With the use of this template, you should be able to come up with an effective training plan that will help improve any employee within your business.